Interestingly, I ran across an Ambigram (beginning of article) for Pisces which prompted putting these two thoughts together. I played with Ambigrams a year ago and got a buzz from it. Definition - an ambigram is a word which can be rotated 180 degrees and be read exactly the same. The name o++o is a reasonable example, although the word processor doesn’t do it perfectly. Sometimes, it takes a geeklike artist to make a word into an ambrigam. Of course, there are some words that may be impossible to do. I don’t quite remember how I got started. But John Langdon, whose name Ambigrams very well, had a lot to do with getting it moving. 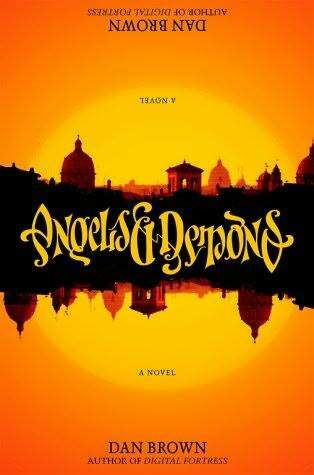 He did the Ambigram for the movie logo of Angels & Demons. I recommend you look at his website at http://johnlangdon.net. Interestingly, the hero in Dan Brown’s mystical murder mysteries is a Professor Robert Langdon. 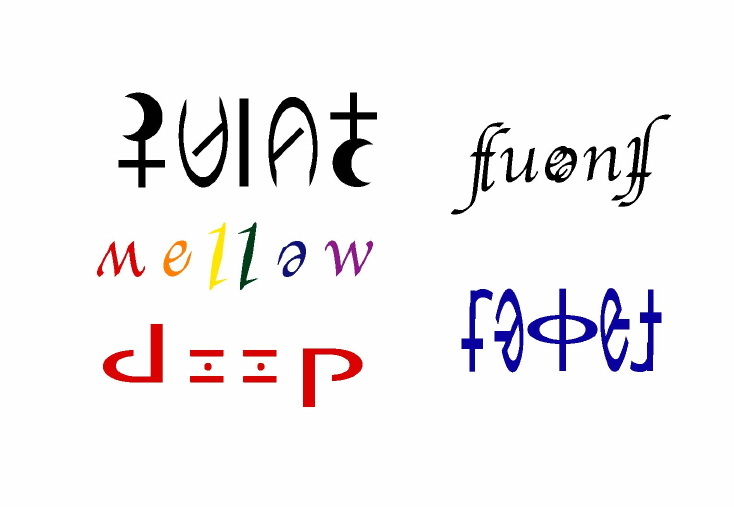 I did a few of my own Ambigrams and some for friends. The collection below has some of my favorites. You might try ambigramming your name. If you make something you like, send it in to share.